Shangri-La is the "Eden in dream". Since it first appeared in British novelist James Hilton's Lost Horizon in the 1939, it has been associated with the mystique of a place which could not possibly exist here on Earth. 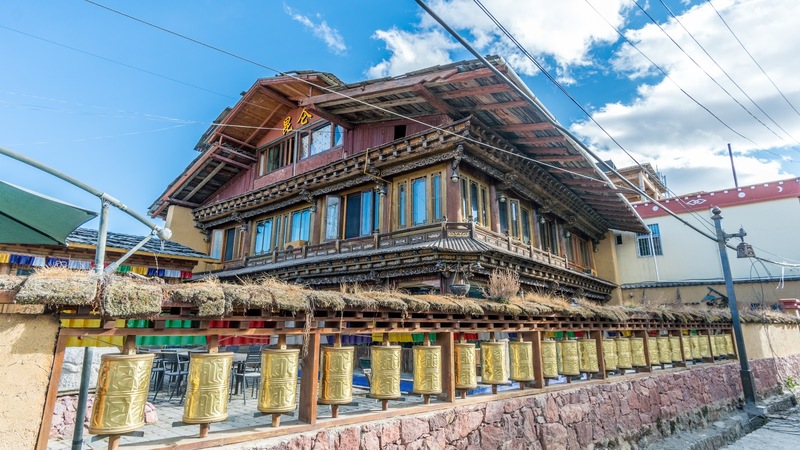 In Tibetan,Shangri-La means the "sun and moon in heart", an ideal home only found in heaven.There the lofty and continuous snowy mountains, endless grasslands, steep and grand gorges, azure lakes and the bucolic villages always leave a deep impression on visitors. As a Chinese saying goes, "The earliest sunrise is seen in Shangri-La; and the most unique place is also there". 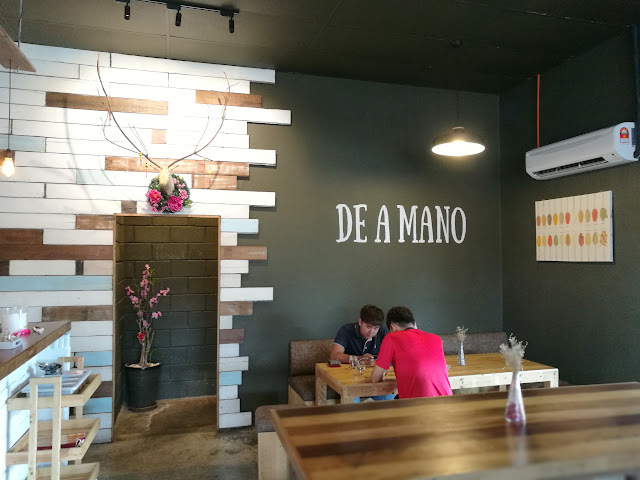 Once you visit, you will fully appreciate the meaning of this saying. 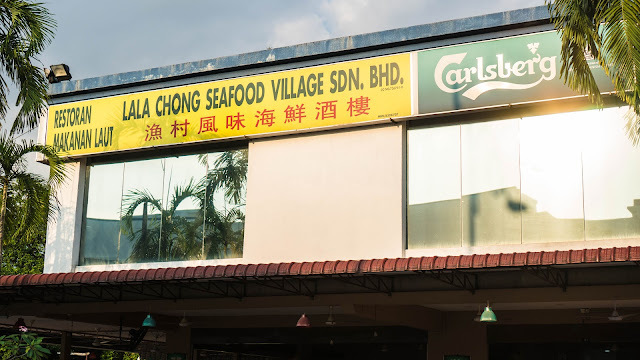 In addition, the warm welcome of the residents of this land will make you feel at home. In the past, it was called Zhongdian or "Jiantang" in Tibetan. 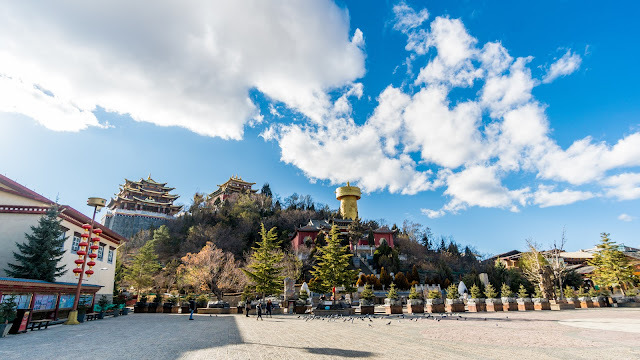 In ancient times, it together with Batang (in Tibet) and Litang (in Sichuan) was the fiefdom of the three sons of a Tibetan King. 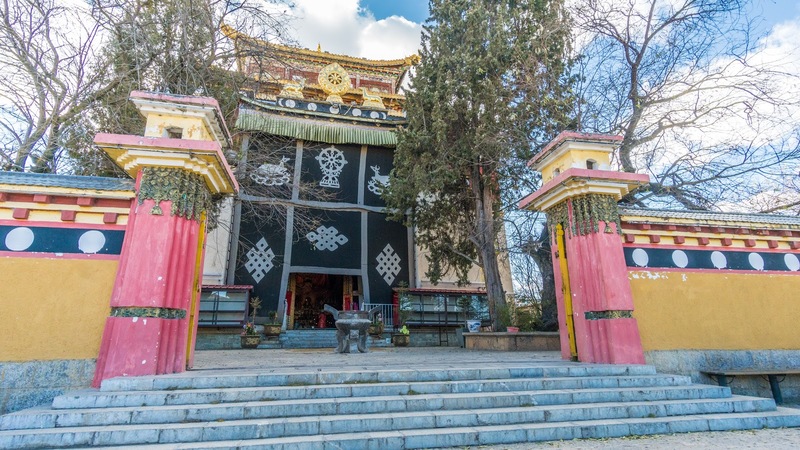 In 2002, Zhongdian changed its name to Shangri-La. 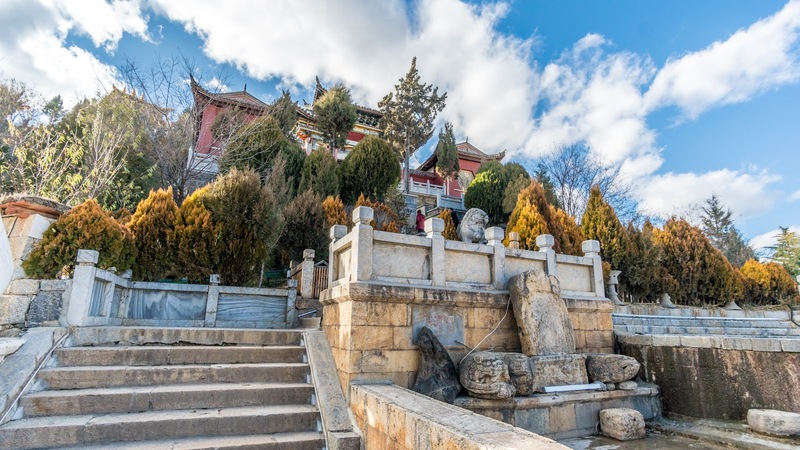 Shangri-La is rich in natural resources from valuable herbs to rich mineral deposits (including gold, silver, copper, manganese and many other rare metals) to abundant animal resources (such as golden monkeys, leopards and musk deer). 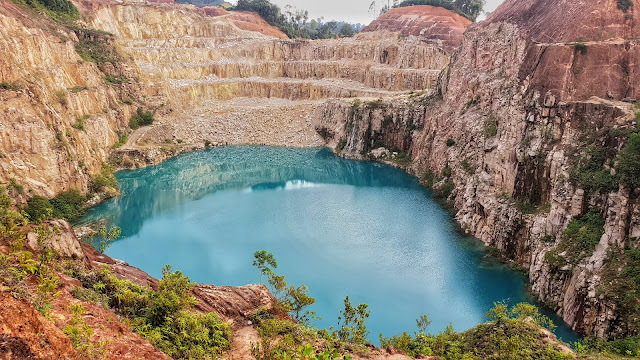 This is a land full of natural wonders. 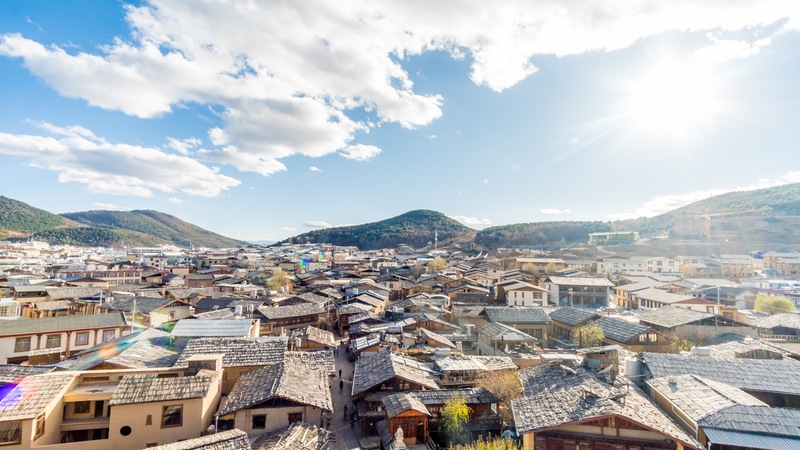 Dukezong Old Town, a 1300-year-old Tibetan town located in Shangri-La, which it has experienced both the flames of war and prosperity of frontier trade. Dukezong Old Town's authentic Tibetan dwellings, majestic prayer halls and pagodas, winding lanes offer sanctuary to all those seeking refuge from the bustle city. It's so sad that this exotic ancient town got devoured by a huge fire on January 11, 2014. 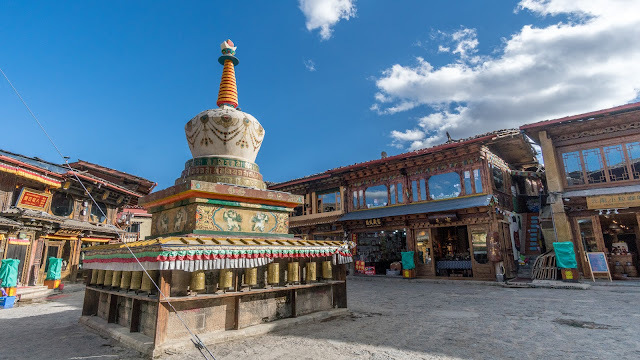 A number of cultural relics, precious Thang-gas and Buddhist artworks were burned in the fire, plus some Tibetan-style buildings and precious historical sites. What a pity! 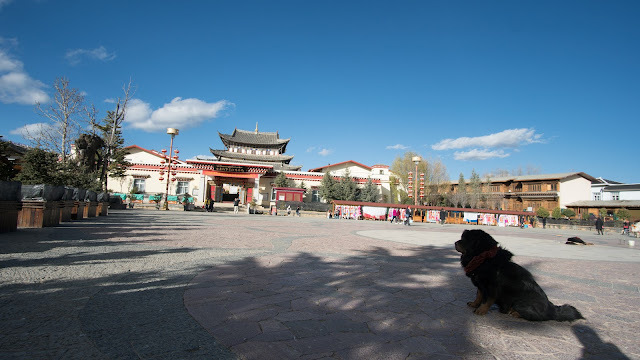 The whole Dukezong old town has been blockaded and tourists are not permitted to enter. The reconstruction work will start before long. Hope it would come back to life. 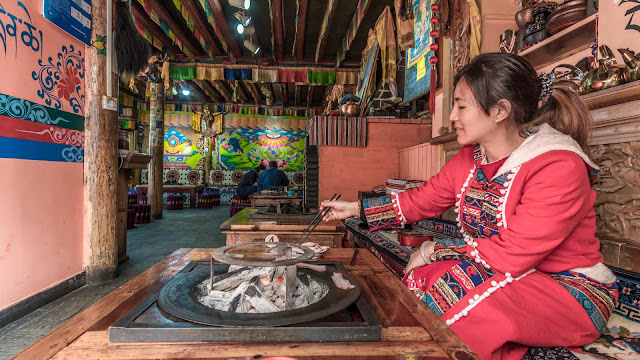 When you are at Tibetan majority city, you just have to try their local Tibetan food. Barbecue pork with Tibetan bread in Yak cheese. The meat is really juicy and delicious. That's the right food to have at that kind of cold weather. The weather was at 3 degrees at the time of our visit. Super cold for us. 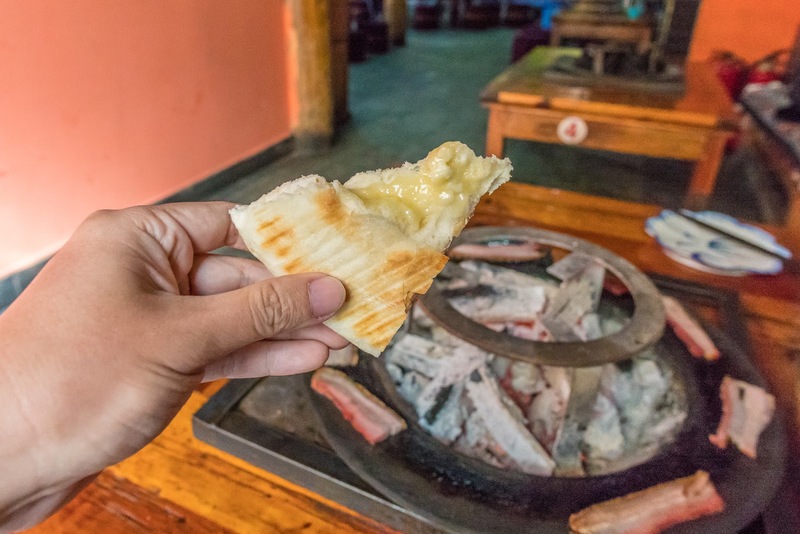 This is the Tibetan bread in Yak cheese. It is creamy cheese mixed together with crispy crust bread. It is very flavorful and very filling too. Yak is very important domestic cattle for the Tibetan. Domesticated yaks have been kept for thousands of years, primarily for their milk, fibre, cheese, wool, meat and as beasts of burden. Their dried droppings are an important fuel, used all over Tibet, and are often the only fuel available on the high treeless Tibetan Plateau. Yaks transport goods across mountain passes for local farmers and traders as well as for climbing and trekking expeditions. Usually they are in black in color. For white color Yak usually used for ceremonial. 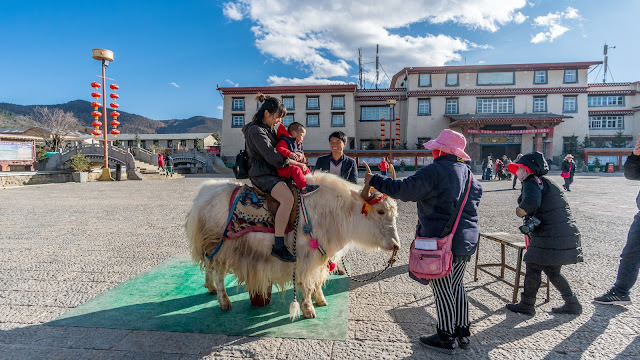 You can ride this yak and take photos at a fee. The Tibetan Mastiff is a large Tibetan dog breed. Originating with the nomadic cultures of Tibet, China, India, Mongolia and Nepal, it is used by local tribes of Tibetans to protect sheep from wolves, leopards, bears, large mustelids, and tigers. You can take a photo with the friendly dog at a fee. 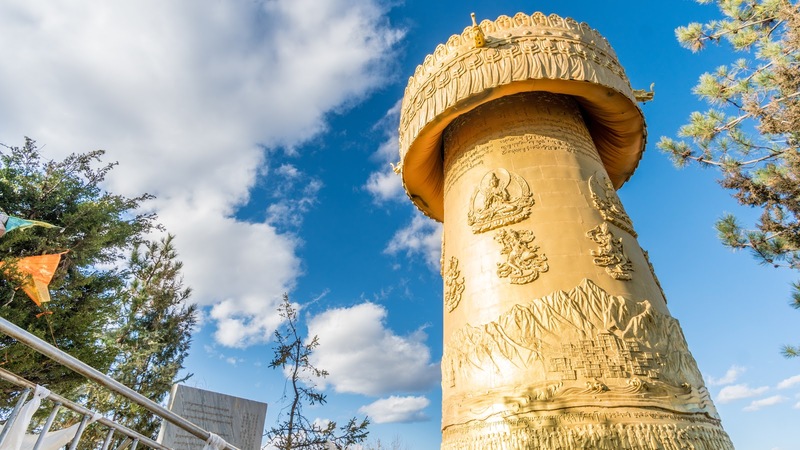 The 21-meter-tall, 60-ton Golden Prayer Wheel siting on Tortoise Hill have attracted lots of people to visit. Though it was built recently for the sake of tourism, it has become an authentic item because local Buddhists now climb the hill to spin it to submit their prayers. If you have about 10 friends with you, the prayer wheel which is like known you’ve ever seen can be spun but only in a clockwise direction as religious tradition dictates. Tibetans regard the shade of white as a sign of respect for their forefathers, the ancient Qiang people, who worshipped white stones. Shortly after the town was established, craftsmen found white clay in the region that could be ground down and used as paint. All dwellings were accordingly painted white. 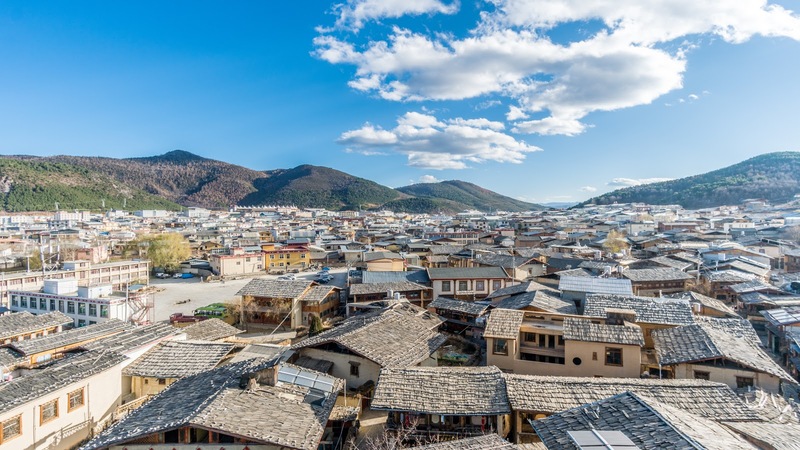 This is why Dukezong Old Town was named white stone city. On a clear night, the ancient town reflects a silver sheen. This has engendered to another epithet: moonlight city. 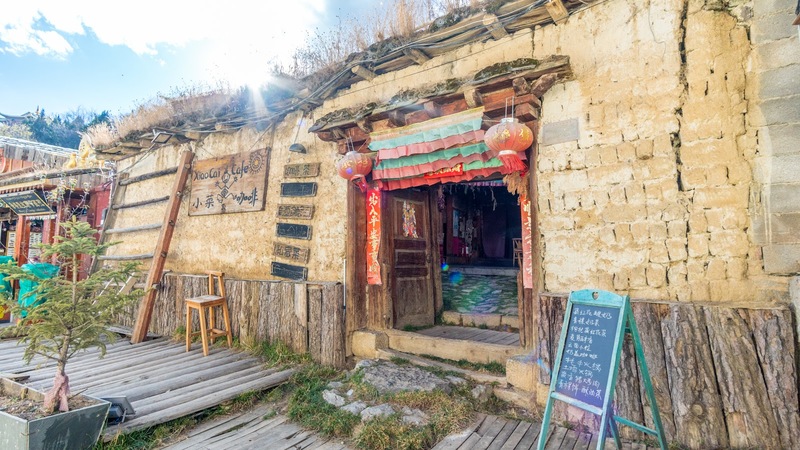 The old Tibetan way of life, as well as dwellings, are well-preserved in Dukezong Old Town, as each redolent barley wine lane testifies. Tibetan chess is played in local households as it has been for the past 1,000 years, and horse bells still tinkle along the ancient caravan path. Bonfires that are lit in the town square every night illuminate local musicians as they sing to and play traditional stringed instruments. There are not much steps but you are easily tired because of the high plateau at Shangri-la county. At an average altitude of more than 3,000 meters (about 9,843 feet), the county is very difficult to be reached. 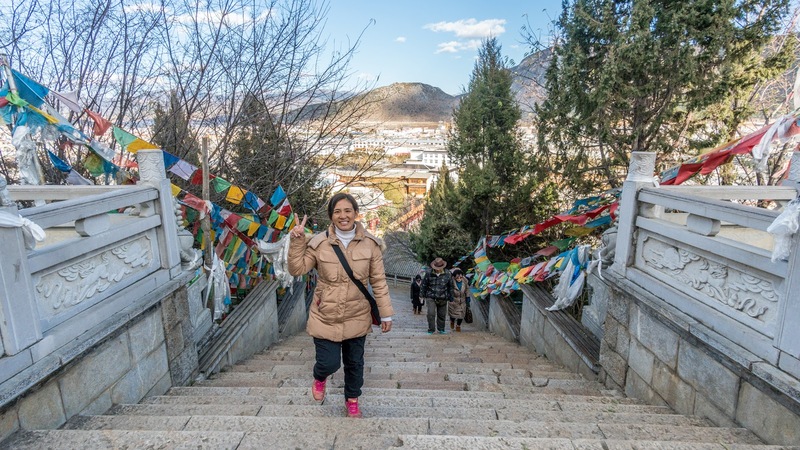 Without railways leading there, the chief means of transportation is motor vehicles.To get there, visitors will typically begin their journey in Kunming,traveling first to Lijiang and then taking the long-distance bus in Lijiang to get there. It's about 175 kilometers (108.74 miles) from Lijiang to Shangri-La. On this way, the Tiger Leaping Gorge can be seen. Or tourists can arrive there by air. Diqing Shangri-La Airport operating flights to/from Beijing, Chengdu, Chongqing, Guangzhou, Kunming, Lhasa, and Shanghai is only 20-minute drive from downtown area. 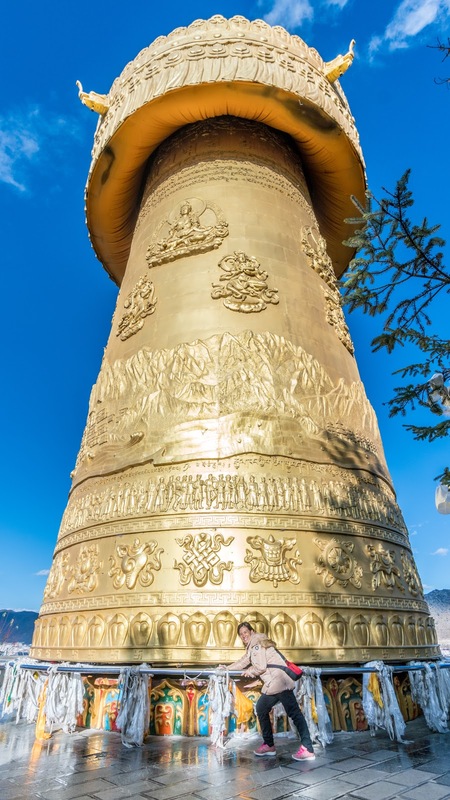 This Golden Prayer Wheel can move. All you need is the strength of more people. The floor tiles has become very slippery after many people trying to push it. You have to push for 3 rounds for good luck and good blessings. Overall, this town is way smaller than Lijiang Old Town and Dali Ancient City. 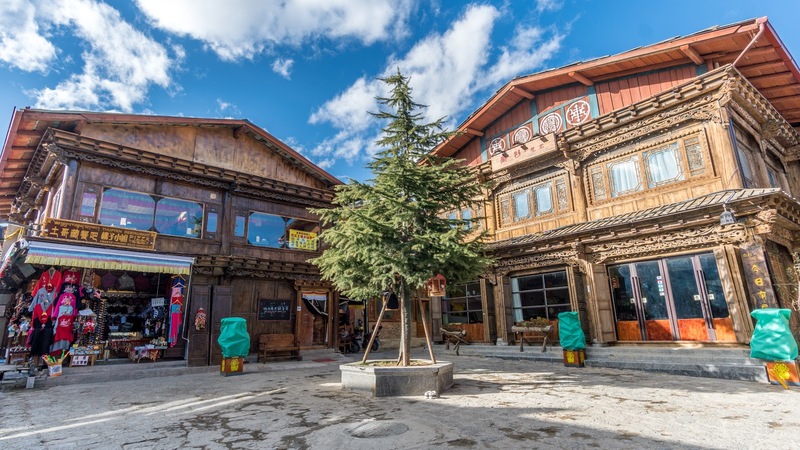 However, what it is offer here is different than what you will see at Lijiang and Dali. 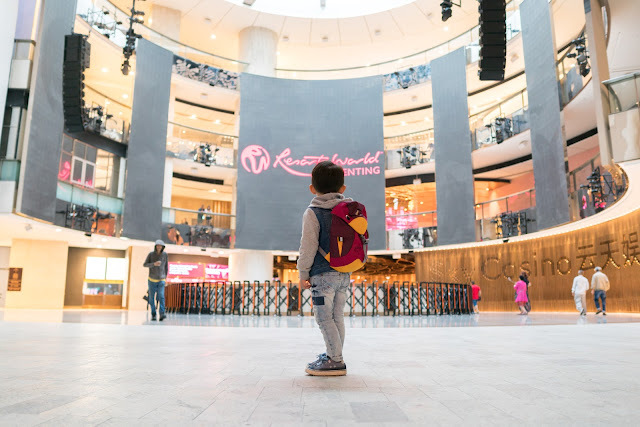 It is very worthwhile to drop by to have a 2 hours visiting time after all it is free. 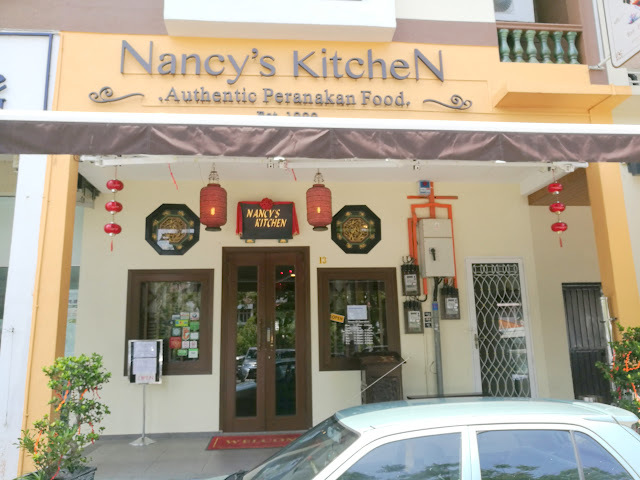 Opening Hours: All started in business after 10.00am and mostly close at 10.00pm or earlier.